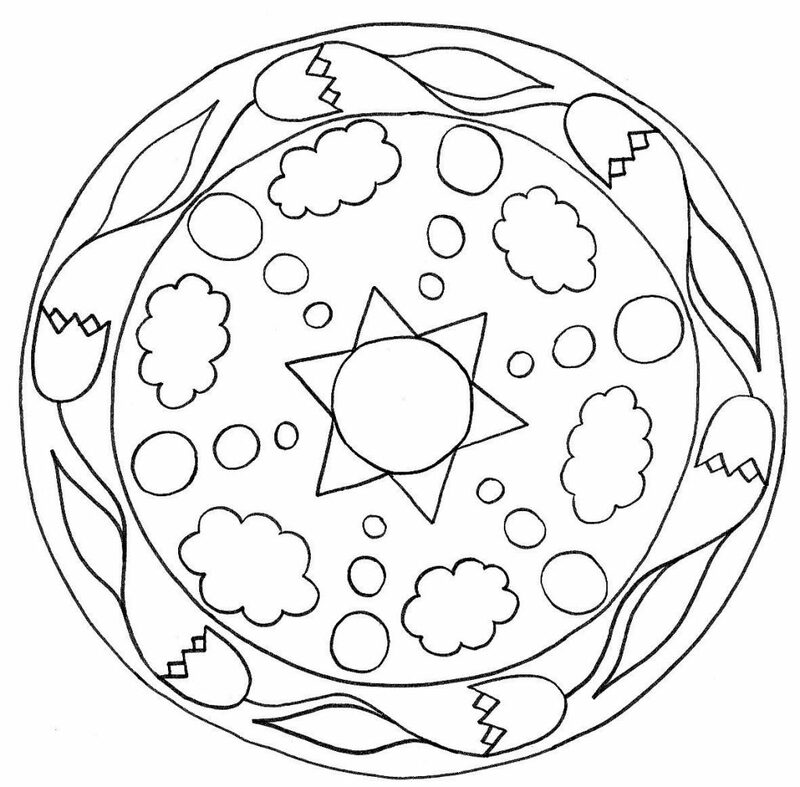 Mandalas bring relaxation and comfort to adults all over the world. Mandalas are one of our favorite things to color. 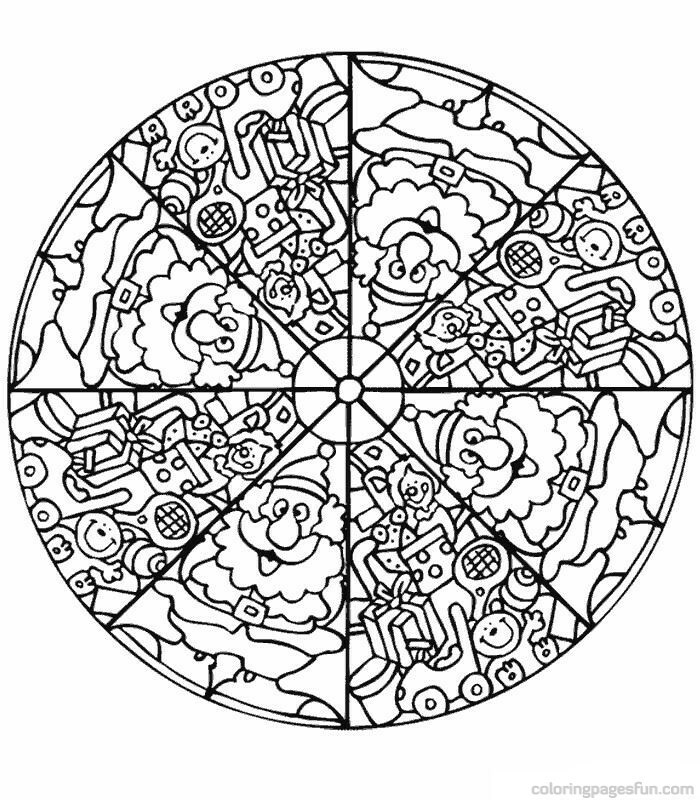 Kids can color them too! 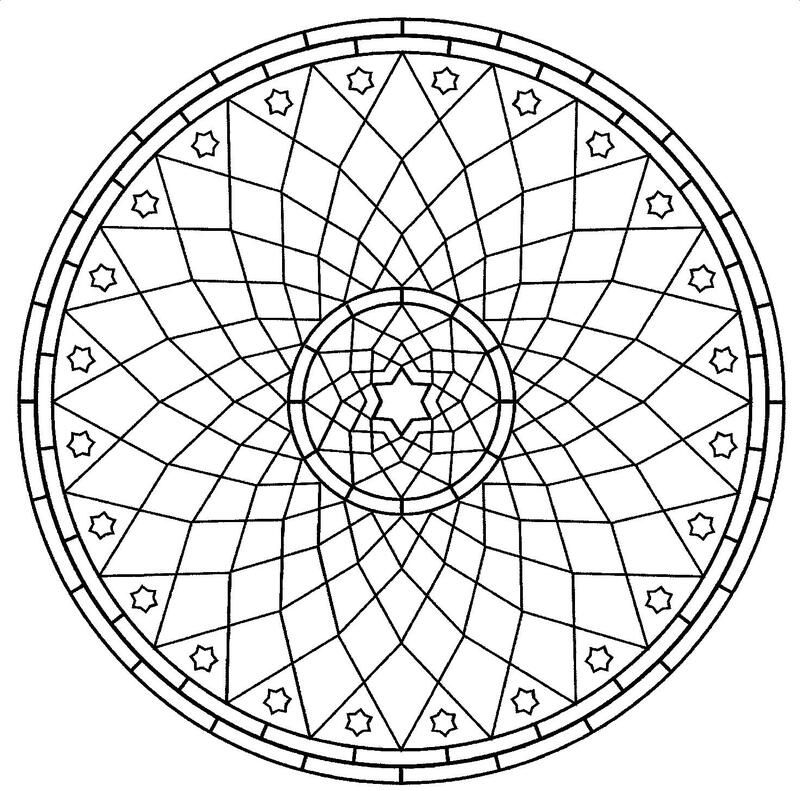 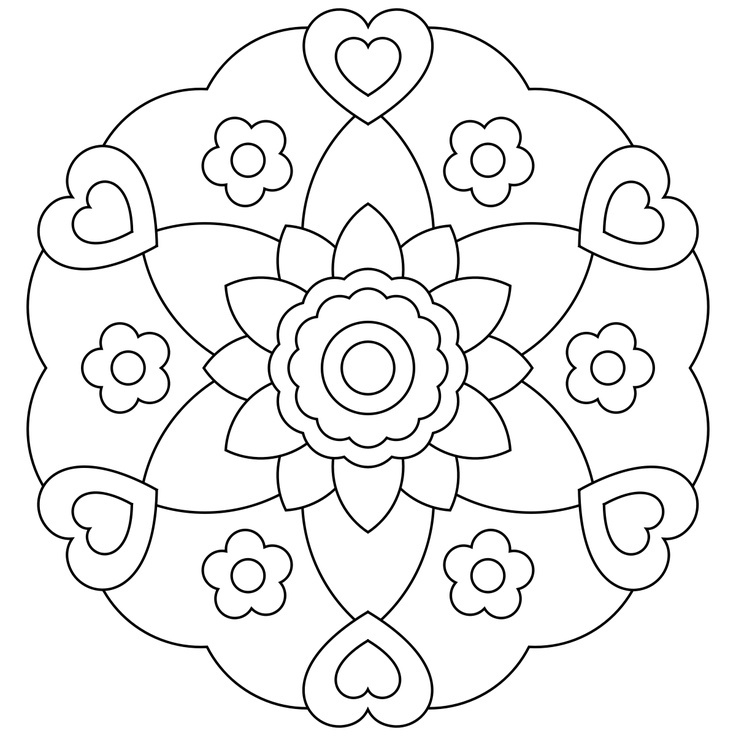 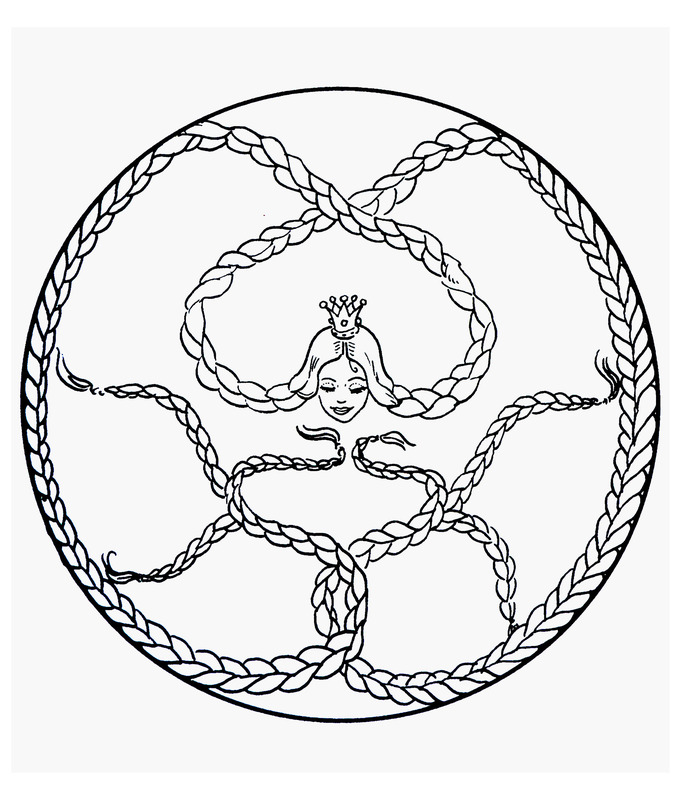 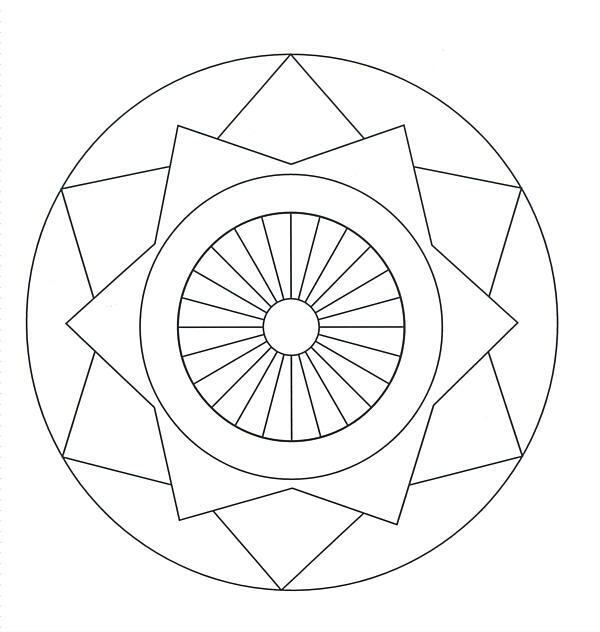 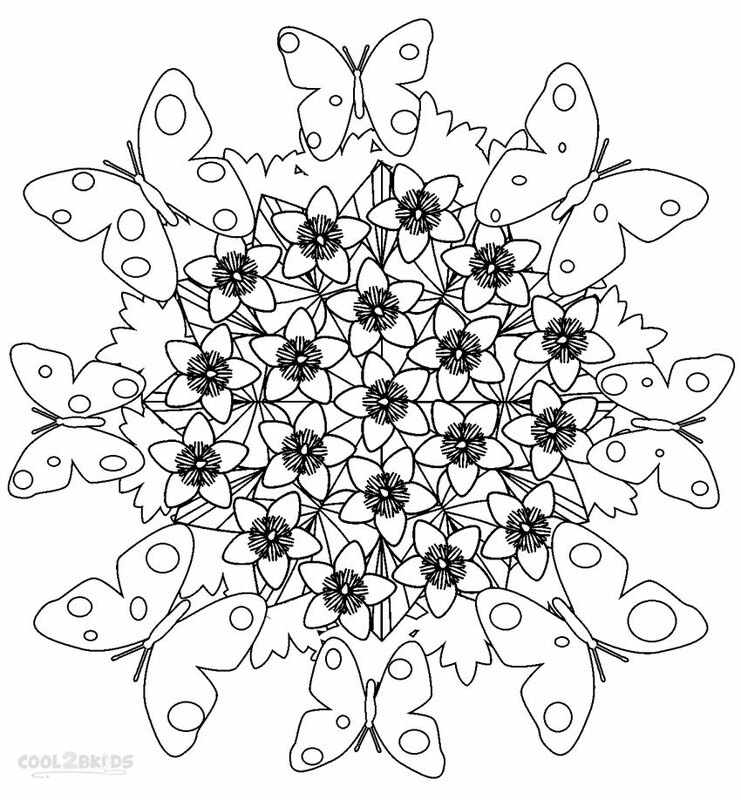 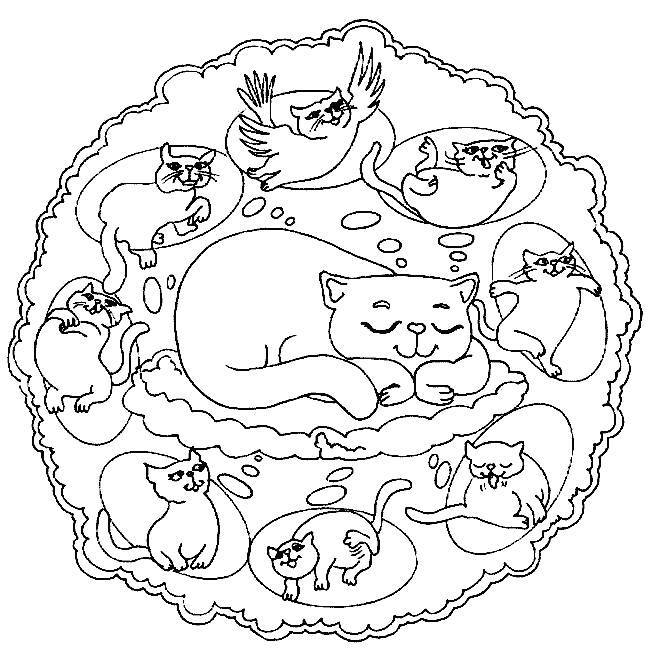 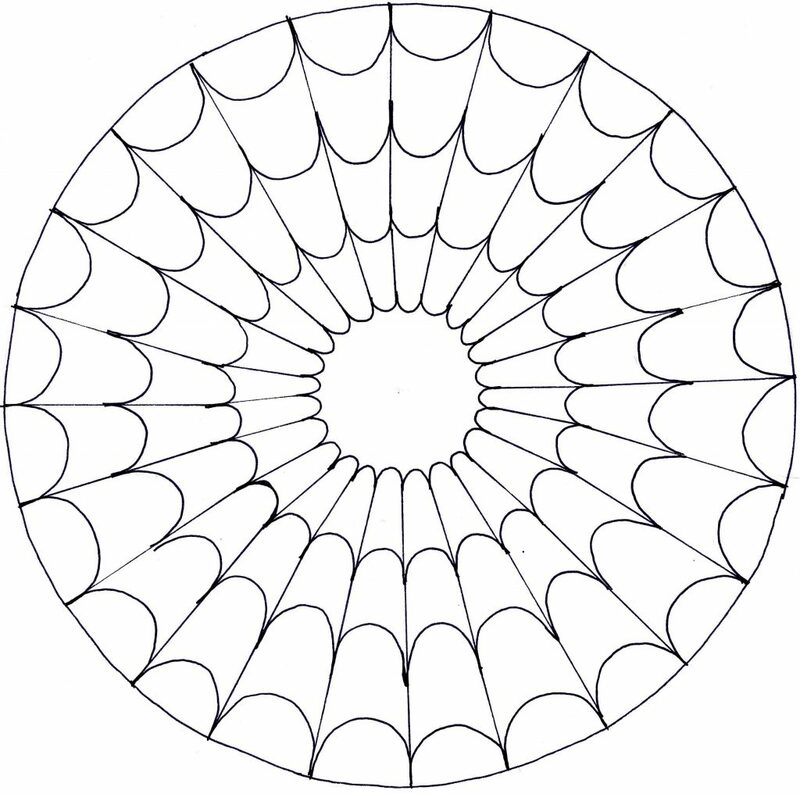 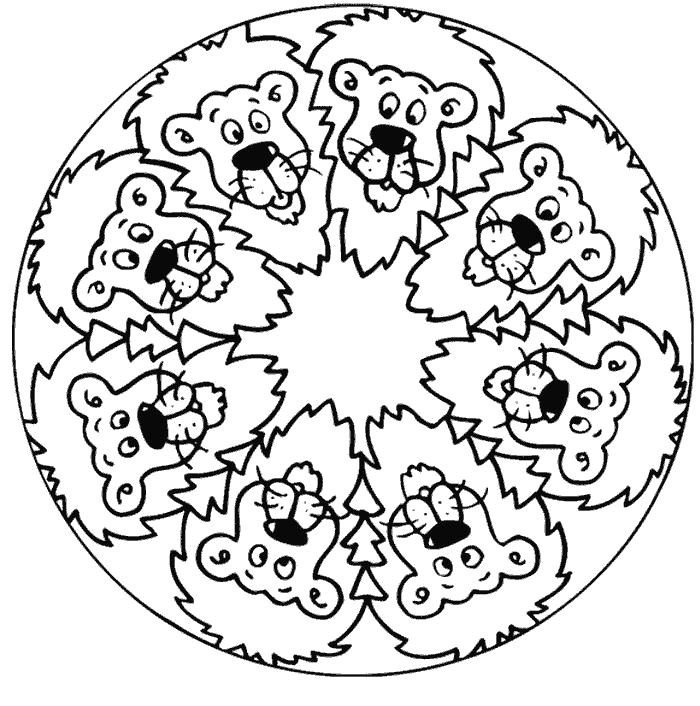 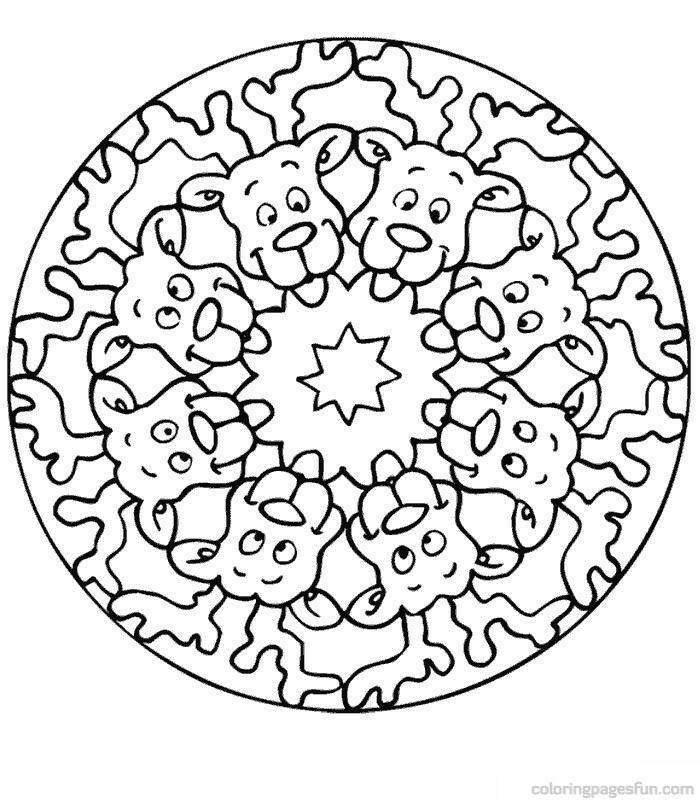 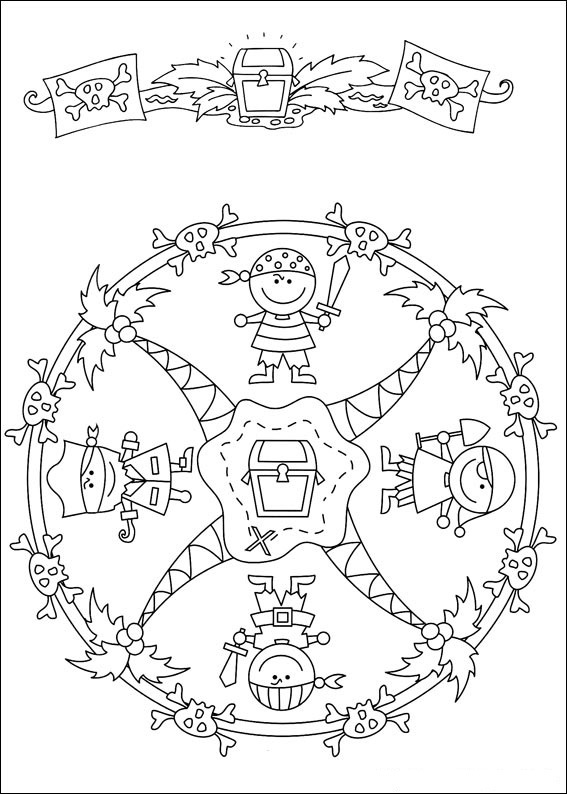 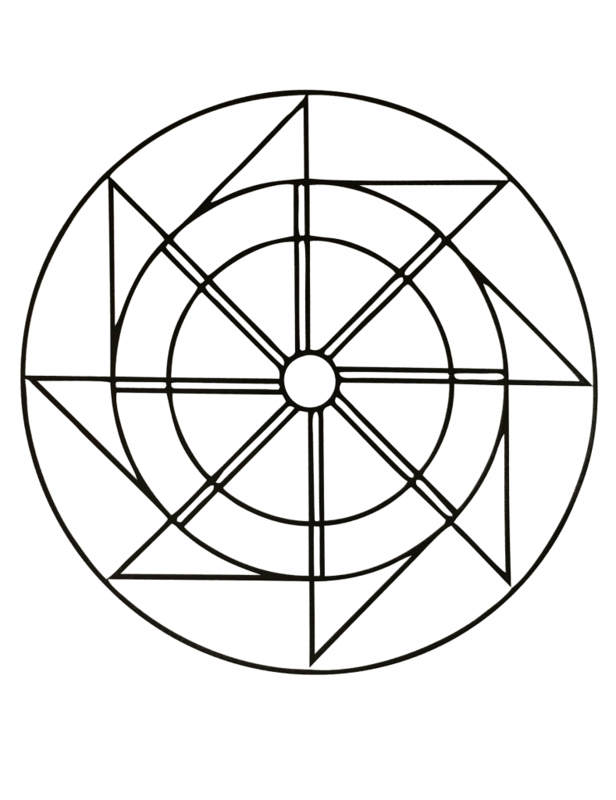 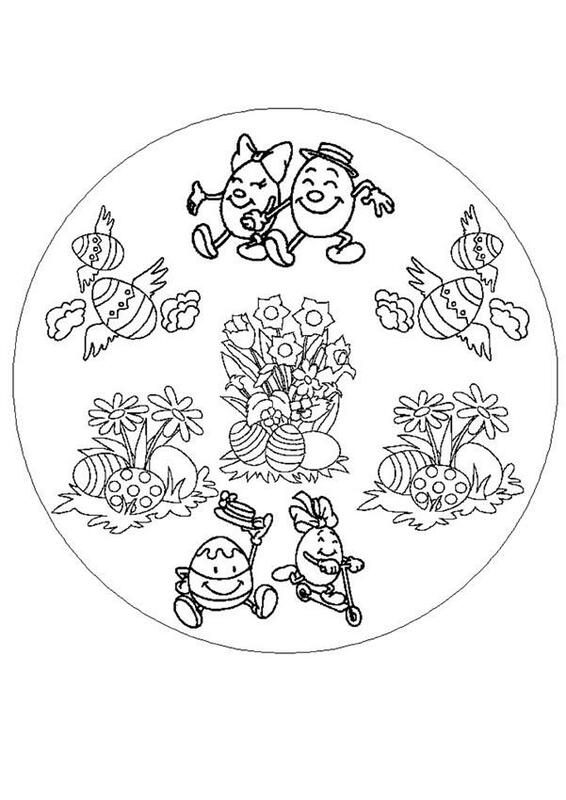 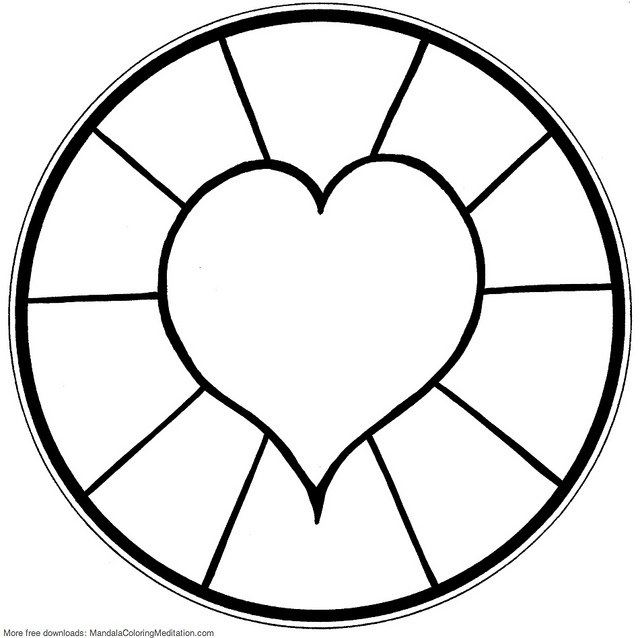 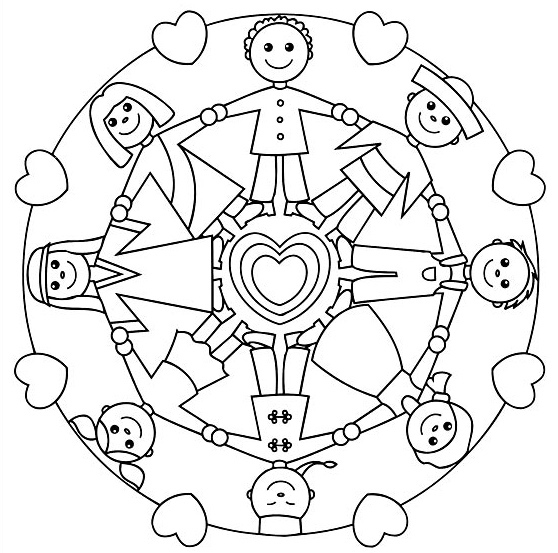 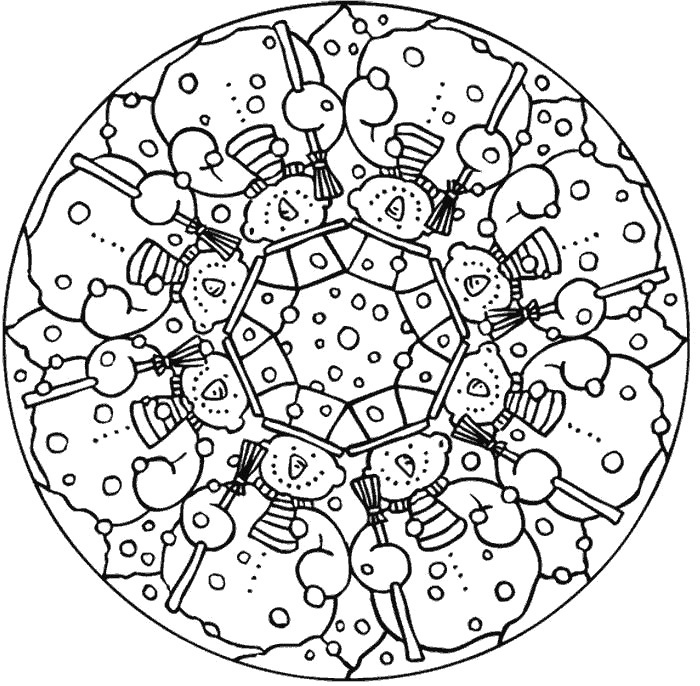 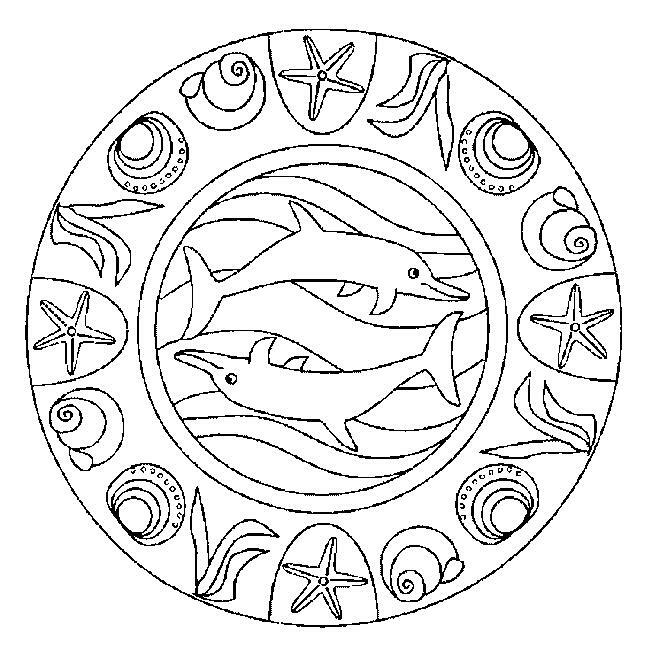 We have some more simple mandalas for kids to color.